Program expansion to improve more lives with summer camp! In 1988, Paul Newman started the first in what would grow to be a family of camps under the SeriousFun Children's Network. His vision was simple. As Paul liked to say, "Imagine if kids with serious illnesses had the chance to kick back and raise a little hell." The first camp opened in Ashford, CT and was immensely successful. Soon, the SeriousFun Children's Network began building more camps that are accessible for children with special medical needs all over the world. In 2004, The Painted Turtleopened its doors in Lake Hughes, CA. 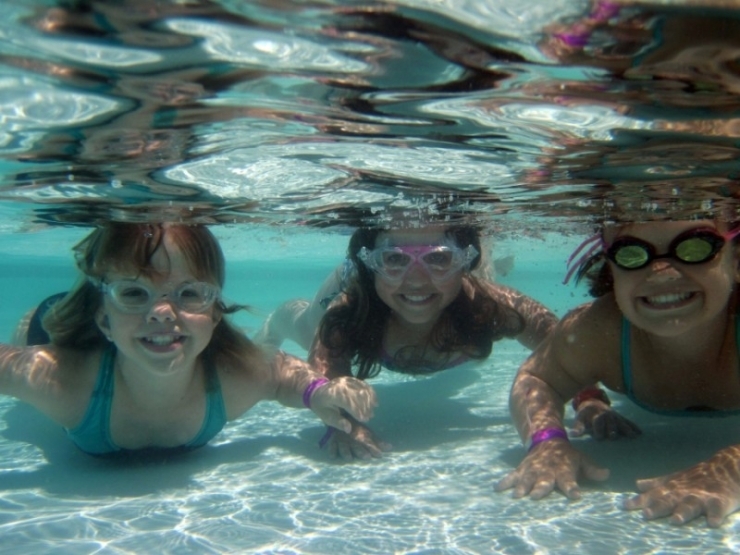 Summer camp is where many kids make their favorite memories. It's where they learn to ride a horse, make new friends, appreciate nature, sleep in a cabin, and gain independence. 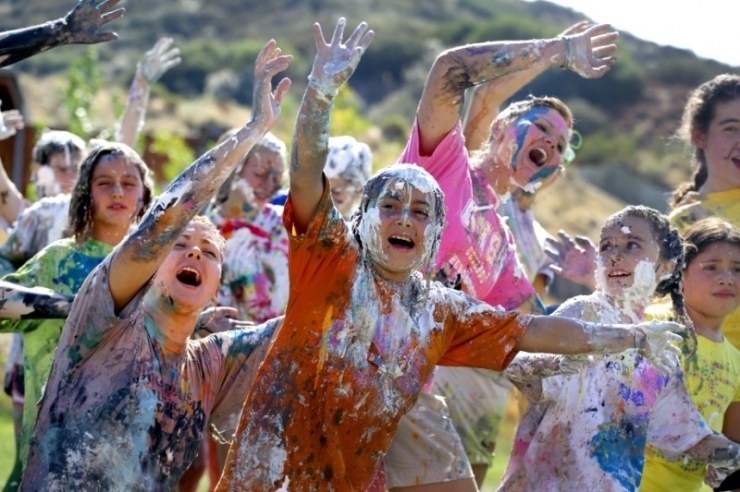 There are more than 1 million kids in California with chronic and life-threatening illnesses, many who are unable to attend summer camp due to their medical conditions. That's where The Painted Turtle enters the picture. 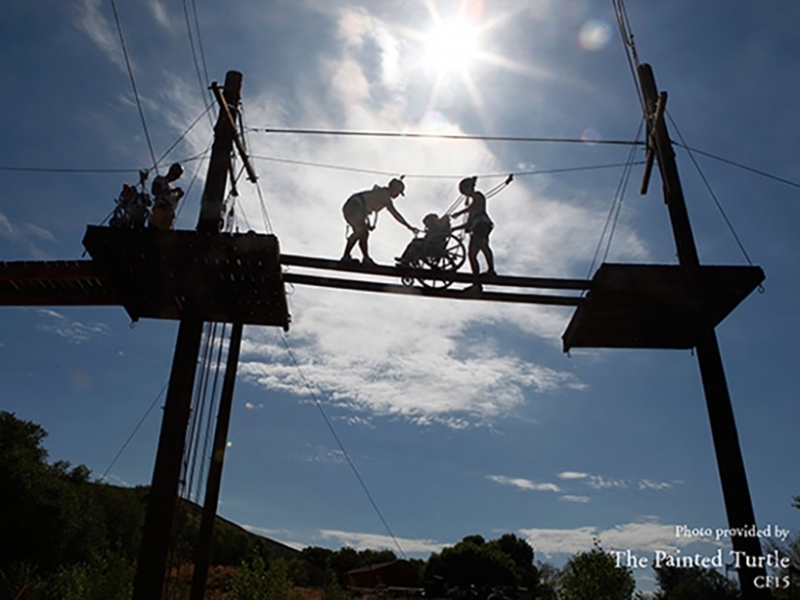 The Painted Turtle offers a unique and safe camp experience to kids with special needs that is free of charge. The list of conditions their on-site medical staff can support reads like an encyclopedia of medicine, including spina bifida and paraplegia, cerebral palsy and limb deficiency, rheumatic diseases, skeletal dysplasia and mucopolysaccharidosis, kidney disease and transplant, liver disease and transplant, immunodeficiency disorders, total parenteral nutrition, Crohn’s and colitis, hemophilia, von Willebrand disease, thalassemia, and severe asthma and allergies. They also have a special session for siblings of children who medically qualify to come to their camp programs. Josh Burger first attended The Painted Turtle's summer session for kids with skeletal dysplasia when he was 16. His life would never be the same. "For the first time in my life, no one stared at me. There were other campers with skeletal conditions; other kids in wheelchairs. Together, we felt like regular kids doing regular-kid stuff. I felt carefree and independent. I felt like I could do anything. I felt like I belonged." The next year, Josh came back as a Leader-in-Training camper. 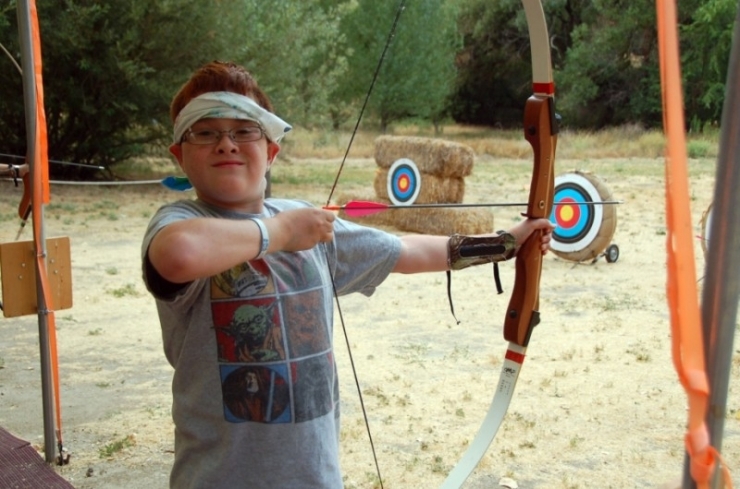 His counselors coached him through team-building, communication, and leadership activities. He learned how to be a mentor to the younger campers. While he was helping others, he was building his own self-confidence by trying new things in a supportive and encouraging environment. 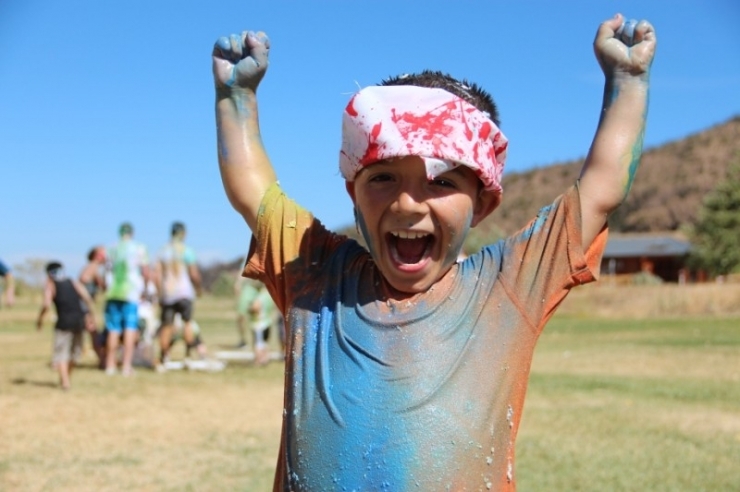 The Painted Turtle, along with other SeriousFun Camps, has improved the lives of over 518,000 kids and their families. They serve over 47,000 kids with special medical needs annually. 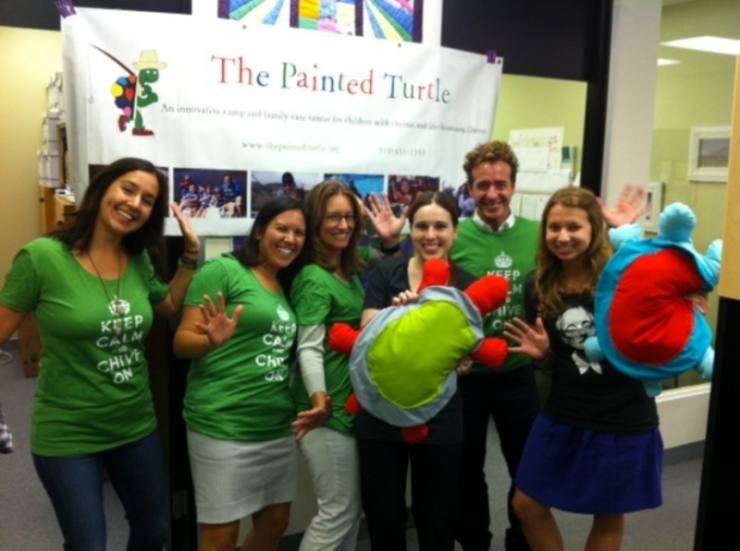 Despite being under the umbrella of the SeriousFun Children's Network, The Painted Turtle is responsible for their own fundraising. With their on-site medical staff that serves a variety of medical conditions and an impressive array of safe activities that are provided at no cost, it's no surprise they need to raise a lotof funds. Chive Charities is excited to announce that we have made a $50,000 donation from the Chive Fund in support of The Painted Turtle's year-round camp program! The average cost of sending one kid to camp is $1,500, so your donations will allow for over 30 kids with serious medical illnesses to take part in the life-changing experience of summer camp! This picture is a perfect example of the impact of The Painted Turtle. Blake Maher, Executive Director, explains, "A Painted Turtle camper crosses the high-ropes course bridge element 30-feet in the air. 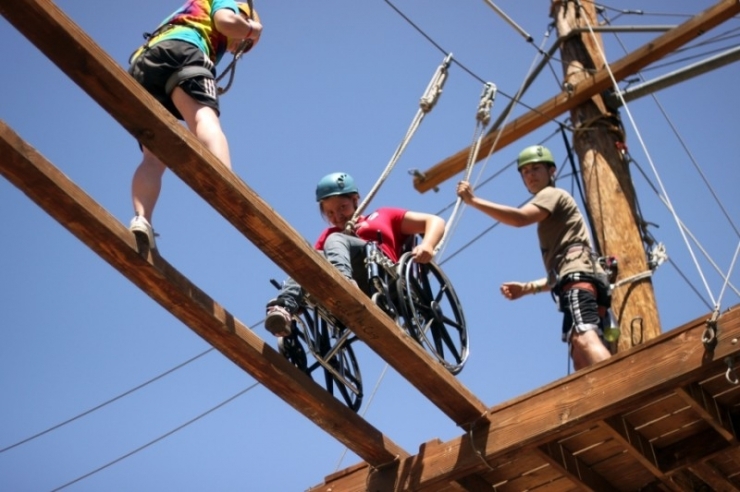 As with all activities at camp, the high-ropes course is accessible to all children. Campers can climb a cargo net to the course to enter the course or can be raised by a pulley system. If needed, a wheel chair awaits them at the first platform. Different adventure elements challenge and thrill the children on the course, whether crossing a bridge, traversing the vine walk, or making it across a tight rope walk. The activity culminates in a ride down zip line on which campers fly 200 feet through the air to the finish of the course. Campers are fully harnessed and secure throughout their adventure. The high-ropes course is an experience our campers never forget, one that is not only exhilarating but builds trust, teamwork, and a lasting sense of self-confidence." 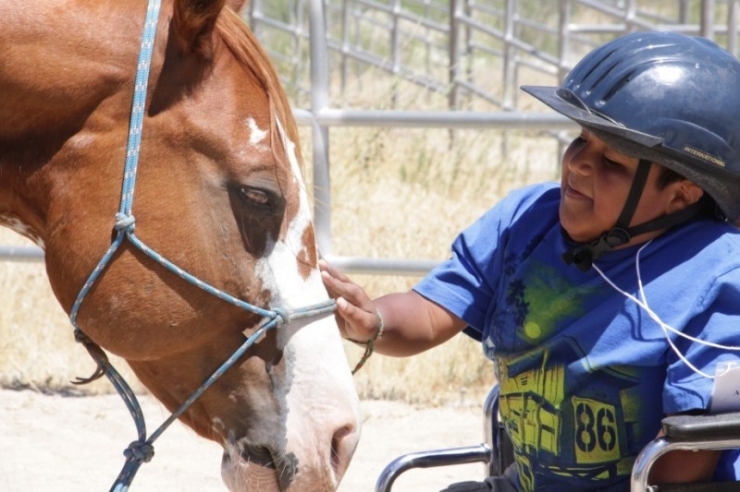 One of the programs at The Painted Turtle is the Equestrian Program. Campers get to ride horses, which is not only fun, but it also builds self-esteem and confidence. Josh is now 23 years old. He's studying communications in college and does public speaking. He credits The Painted Turtle for giving him the confidence in his pursuits. 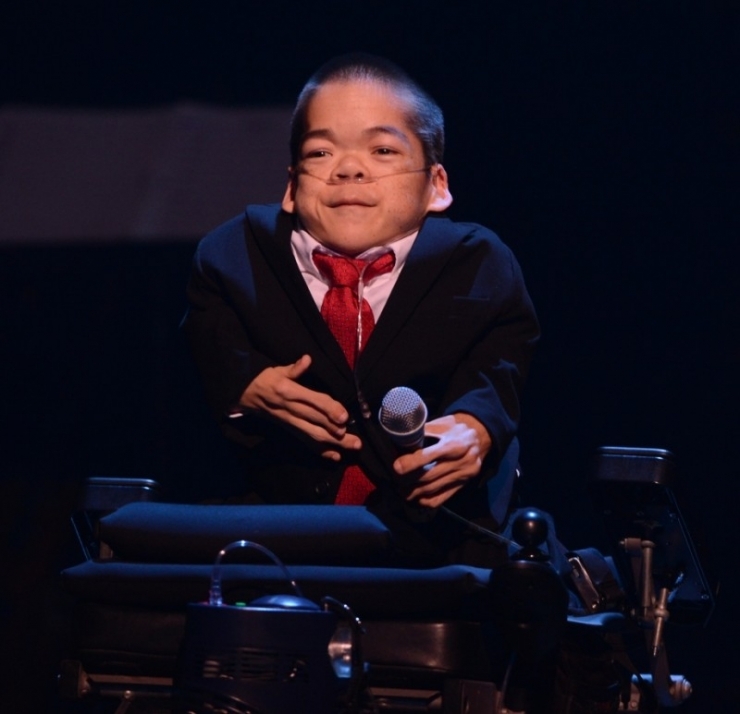 He admits, "I'm now a person who sees possibility where I once saw limitations. Camp did that." Josh Burger tells us, "It's funny. At camp, no one treated me like I was different, which taught me not to let my differences hold me back." Josh returns to The Painted Turtleevery year as a volunteer during the summer. 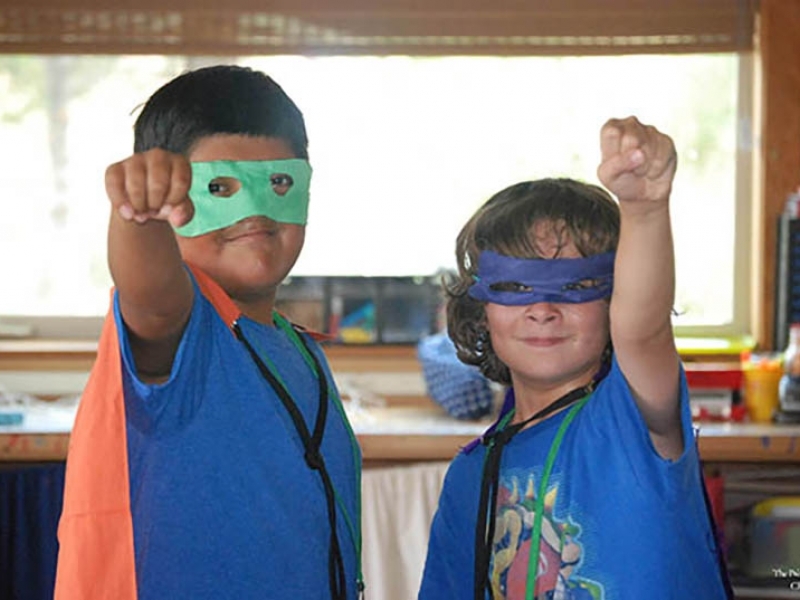 "It's a tremendous responsibility to take care of campers, to understand each child's needs, to inspire and empower them to try new things… and above all, make them laugh and have fun for one unforgettable weekend."